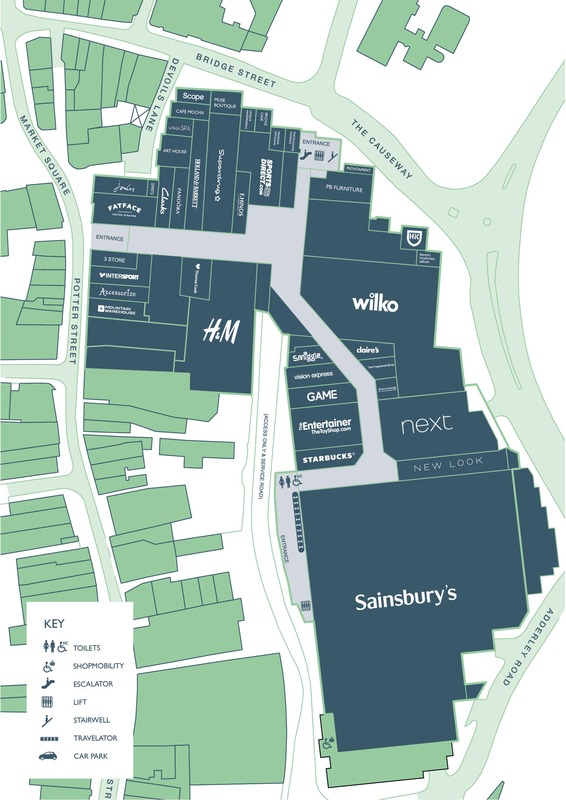 Jackson Square Shopping Centre / Vacancies / Saturday Sales Advisor 7.5hrs, A flexibility to cover other shifts when required is desirable. 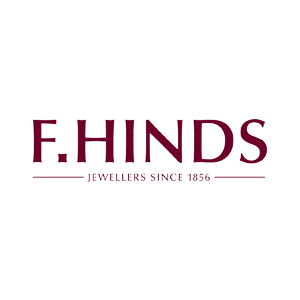 F. Hinds is one of Britain’s largest family owned jewellers with over 100 stores nationwide, delivering excellent customer service since 1856 and as we continue to expand we are looking for talented people with a desire to maximise their potential. Applicants can apply via: http://f-hinds.jobpigeon.com/ or pop CV in store.